Join us as we blog hop and have fun at some of our favorite link parties on the Internet. 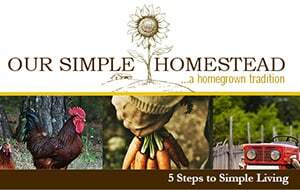 We enjoy homesteading and homemaking and love visiting with our friends across the country. Our list is always growing, and forever changing, so check back often.